We’re giving away Dredd 3D prize packs that include mini posters, a badge, and a limited edition comic book. To enter, e-mail us with your mailing address, we’ll choose two winners at random. I’d end this with a Judge Dredd catch phrase, but I’m not sure if he has one…I’ll find out this weekend, I’m actually really excited for this movie. 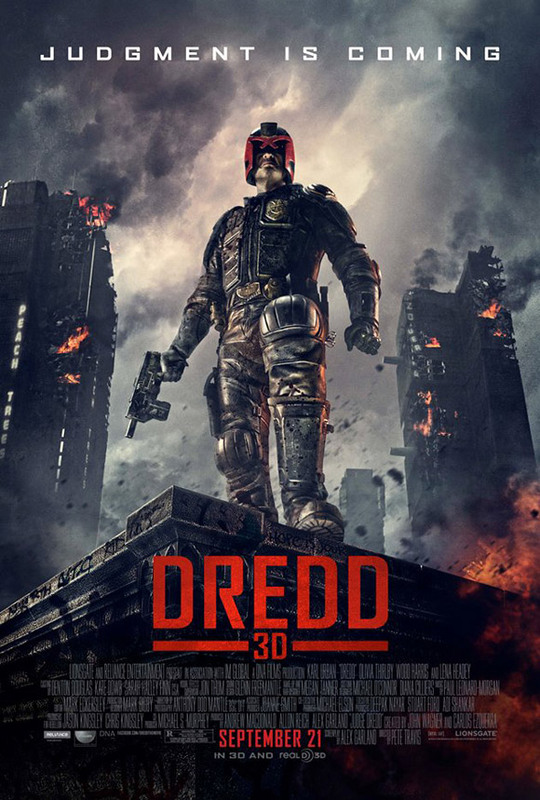 Dredd 3D opens in Philly-area theaters this Friday.